one stop solution for all dentistry requirements. providing a comfortable environment for kids. 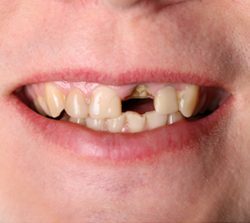 We offer the most comprehensive range of dentistry services to residents and families in the city. 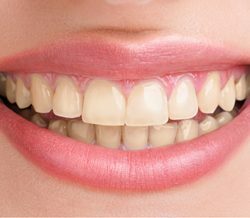 Our staff is dedicated to assist you get the best dental services at the most affordable prices. 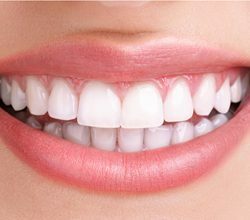 From teeth whitening to routine oral health checks, we do it all. 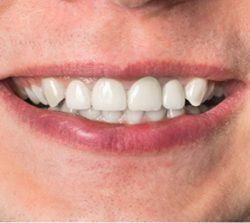 At Dhillon Dental, we cater to all aspects of cosmetic and general dentistry, making us your one stop solution for all dentistry requirements. If you are eligible and looking at financing options, please get the details at our office. We work with a host of insurance companies and provide affordable prices that ensure everyone can access dental care services, even if you do not have dental insurance. We are here to help! So stop by or call us for details. 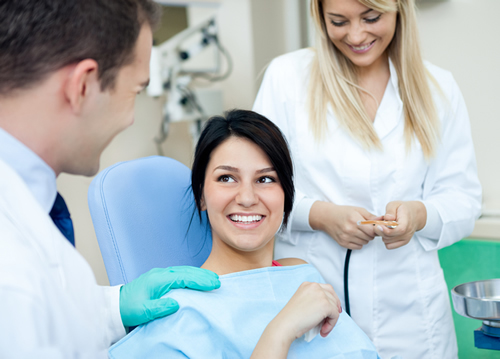 Why Choose Dhillon Dental Arts? Our office is equipped with state of the art equipment and maintained at the highest standards. Thanks so much for seeing me on short notice. My toothache was extremely painful. The next day I was pain free.